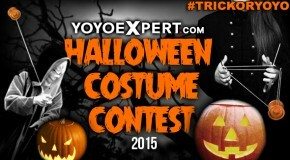 5th Annual YoYoExpert Halloween Costume Contest! Proud Sponsor of EYYC 15! 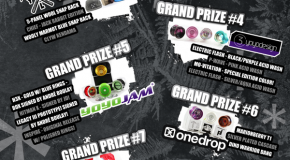 YoYoExpert is Proud to be a sponsor of EYYC 2015! Happening 3/5/15 to 3/7/15 in Cracow, Poland! FIND OUT MORE ABOUT EYYC 15 HERE! The Winter Giveaway has Ended! 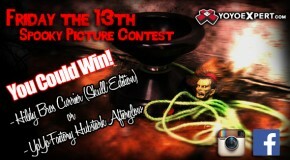 Friday The 13th Spooky INSTAGRAM Contest!